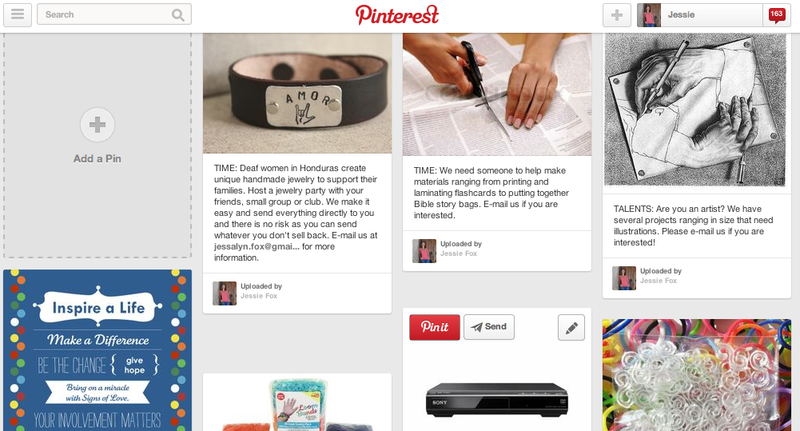 You first met the deaf sibling duo of Ana and Yesmine back in a post in February. They have since then found and invited 2 more deaf to join our programs in their village (about an hour and a half away from where we are located) as well as visiting them on a regular basis. When we started praying about starting a new program in a city just a 10 minute bus ride from where Ana and Yesmine live, it seemed logical for them to join us! 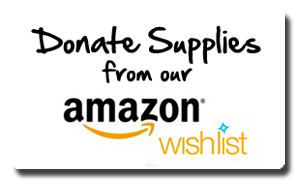 They regularly visit this city to get supplies for the small shop their family owns. I couldn’t think of a better example of “In your going make disciples” (Matt. 28:19)! 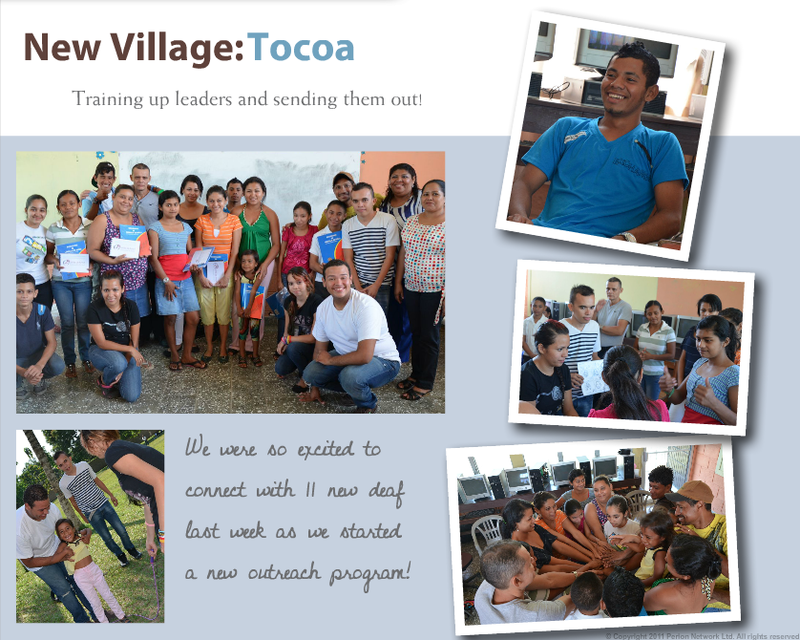 They walked the dusty streets of Tocoa knocking door to door for 5 hours one day in March when we found 11 more deaf people. 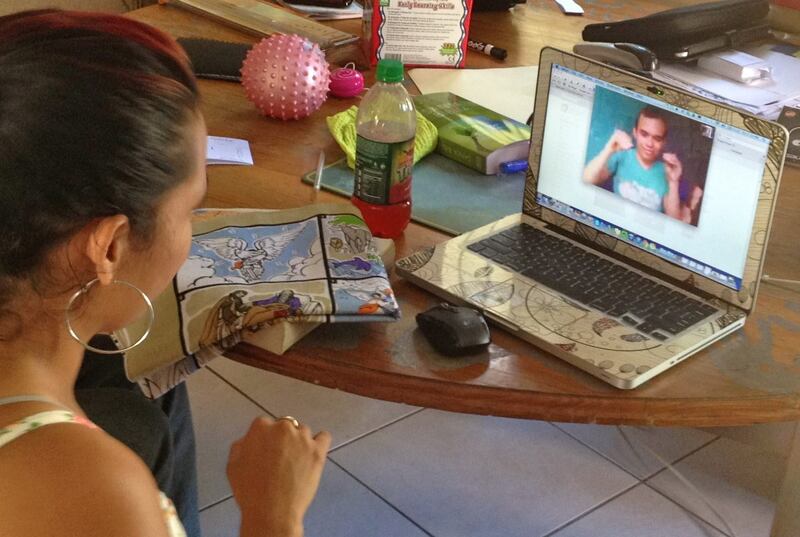 They are now being discipled via Skype by Nancy, one of our Deaf leaders here in the city. 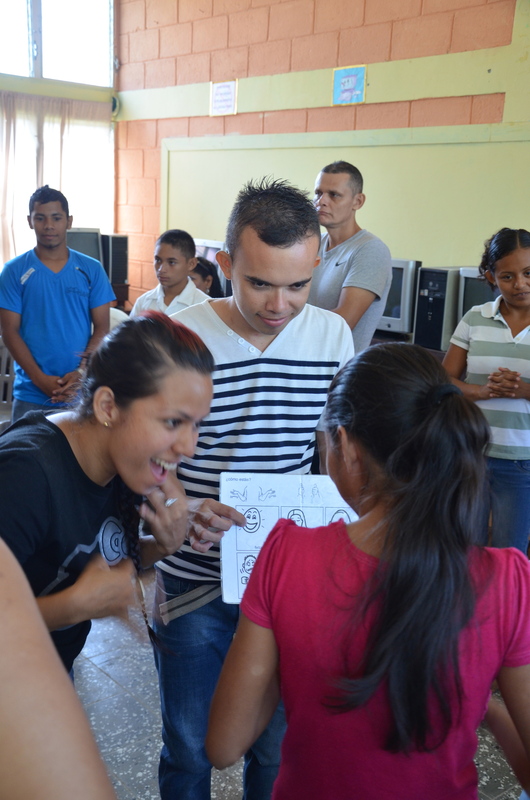 And…in March they helped teach our first program in Tocoa with the deaf students they helped find just weeks earlier. They are learning and growing and eager to teach and grow others! We are really excited what may be in store for these special 2 deaf as they continue to grow in understanding of God’s love for them and their neighbors! Please pray that the Truth of God would take root deep in their hearts. That they would mature in their love for God and for the deaf in their country. That they would learn the bible, leadership skills, and teaching skills and that they would go and share the Good News with every person God puts in their path! 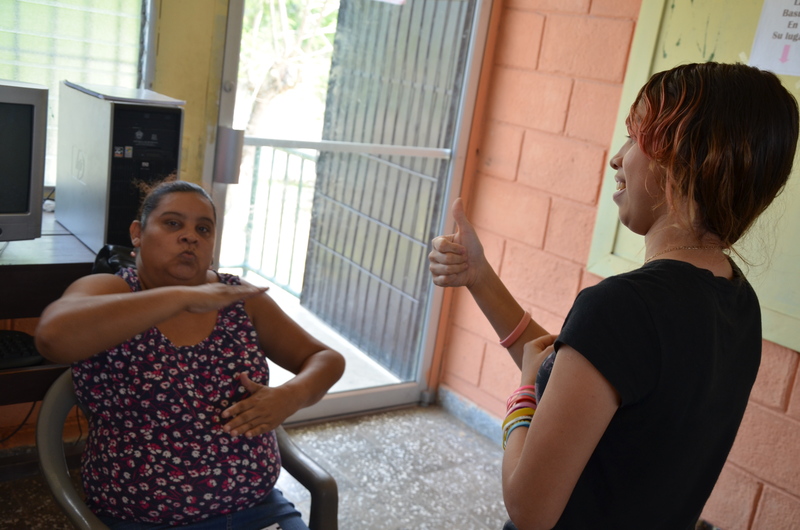 …is now in the hands of every member of the deaf church in La Ceiba and every deaf person in Zamora and various other deaf, thanks to YOU! 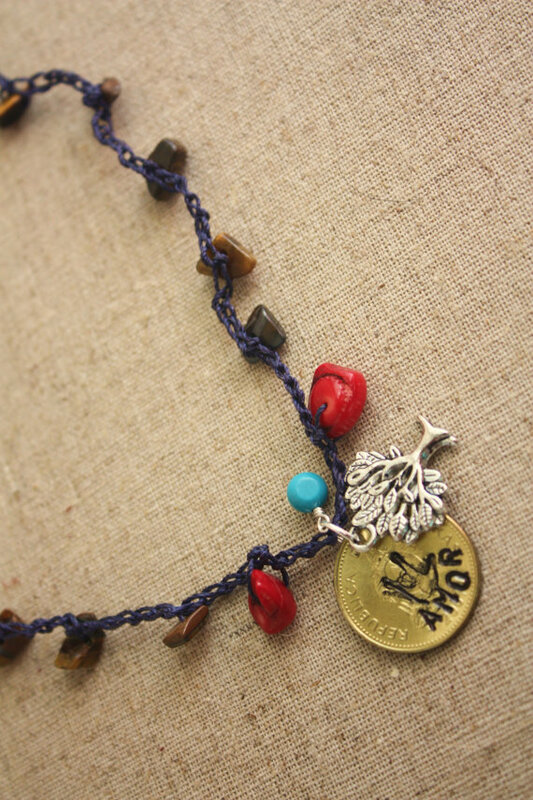 What a special gift that will make an eternal impact on these precious lives! Eduin in the village of Balfate checking out a story from the Old Testament! 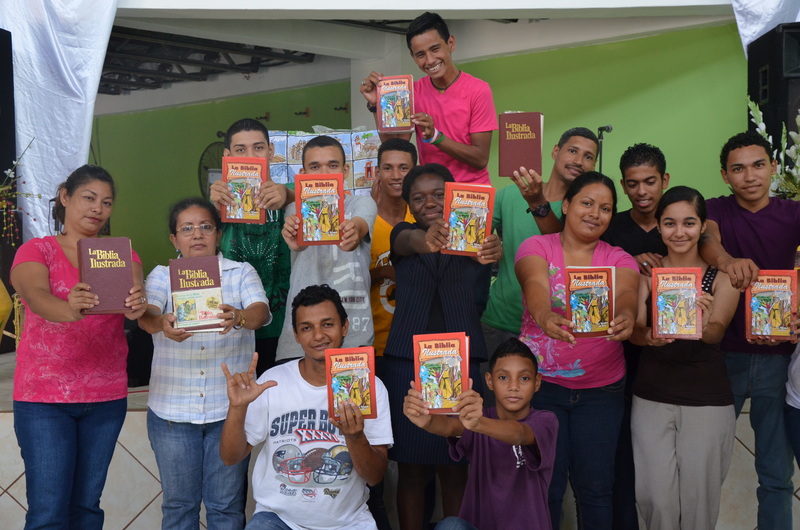 The members of the deaf church in Ceiba showing off their new illustrated Bibles! 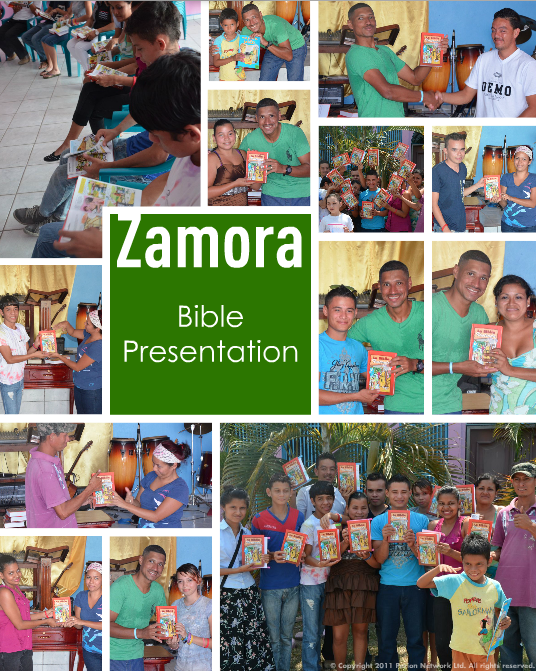 The Illustrated Bibles were distributed in the village of Zamora as well. 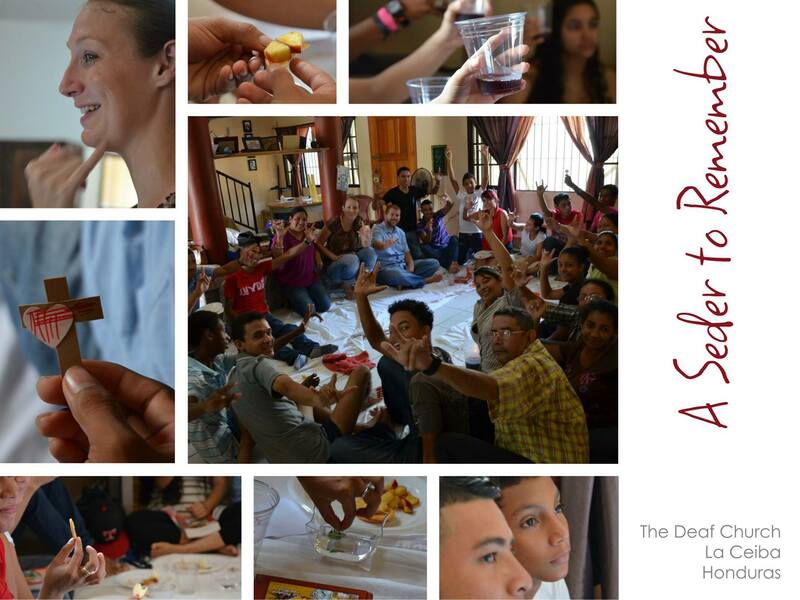 A few weeks ago we hosted a Seder at Deaf Church! We have been studying 26 Old Testament Bible stories chronologically over the past 5 moths and just got to the New Testament. It was neat to tie the stories we have been studying about God’s faithfulness in making a way for Israel to be right with himself and to God’s faithfulness to us through Jesus! The feast concluded with several young men submitting to the Lordship of Christ followed by their baptisms in the nearby ocean along with a few others! Click on the photo above to see a 30 second slideshow of the baptisms! Please pray for these 5 as they begin/continue their walk with Jesus! 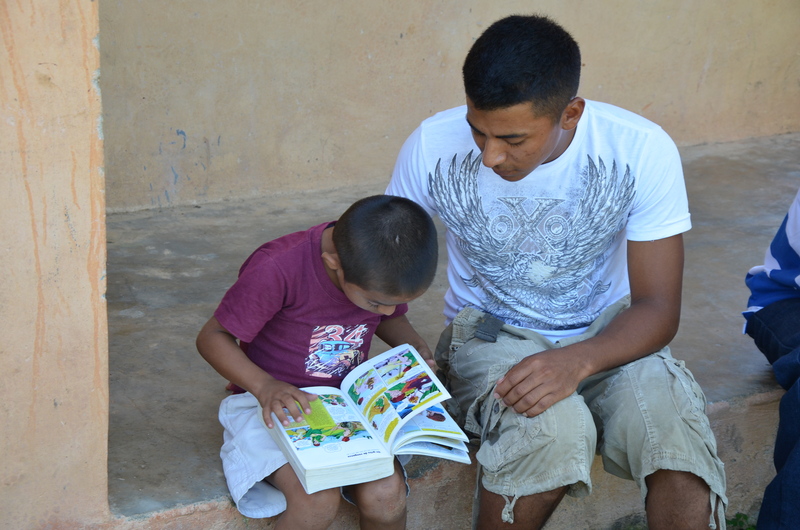 …villages that we currently serve in and host language and outreach programs. 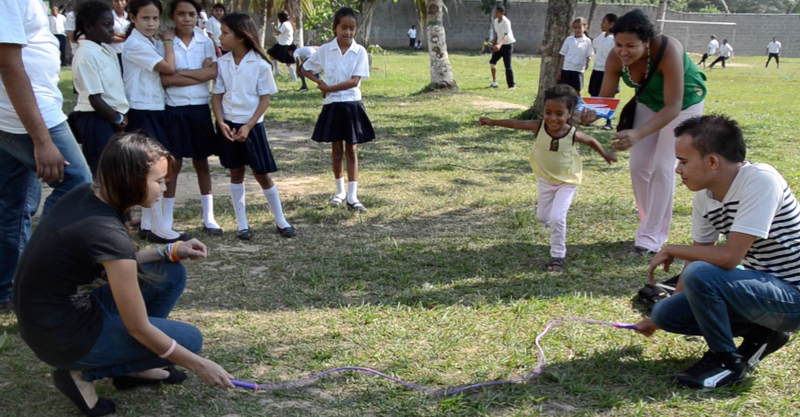 In April, we took a scouting trip to this small city to knock door to door to find deaf living in the area. When we returned for the first program several weeks later, many of the deaf had told their other deaf friends and lead us to them, nearly doubling our original group! We are excited for the ways that God will use Signs of Love to speak love an truth into these lives! 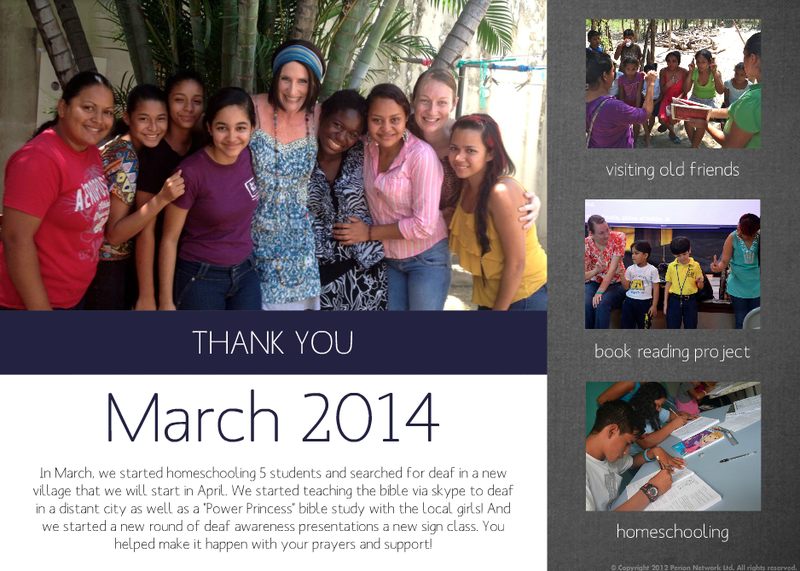 Click on the photo below to read our entire update for January, February, and March of 2014.